Exciting Ecletic Blog for the latest news about Actors, Singers, Models, Celebrities, Movies, Theatre, Photography, Fashion, Sport and Amazing Images that Catch My Eye. Prince Harry was today joined by his American girlfriend Meghan Markle for their first ever public outing at an exclusive polo event in Ascot. 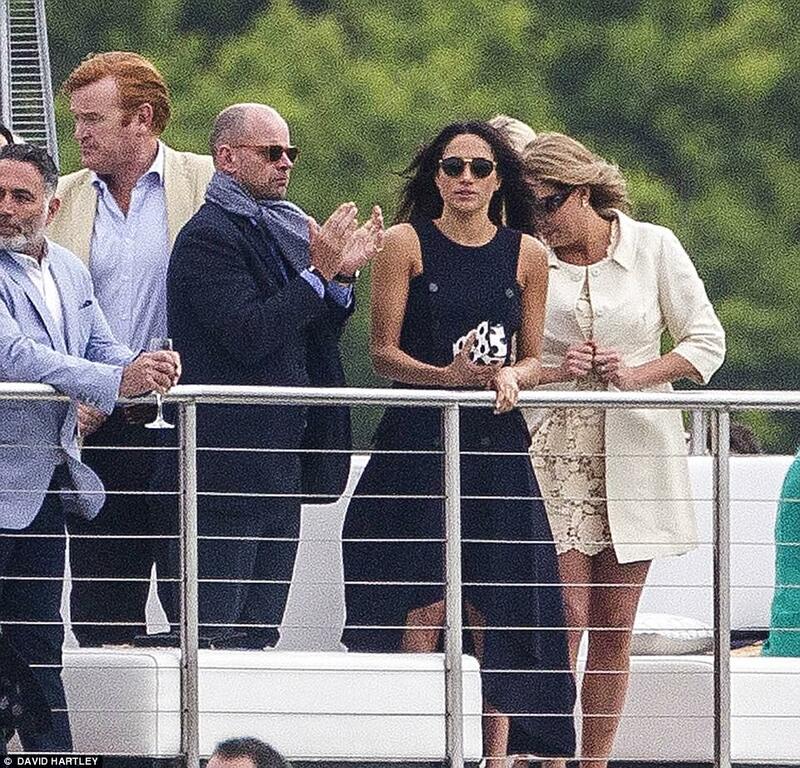 The beaming Suits actress, 35, who has been dating the fifth in line to the throne for ten months, clapped as she watched Harry play polo from the royal box. The Los Angeles-born star looked impeccably stylish in a navy asymmetric dress by Antonio Berardi and white blazer as she proudly applauded from the balcony. Despite initially trying to keep their romance under wraps, the outing at a formal occasion shows that their relationship is going from strength to strength. 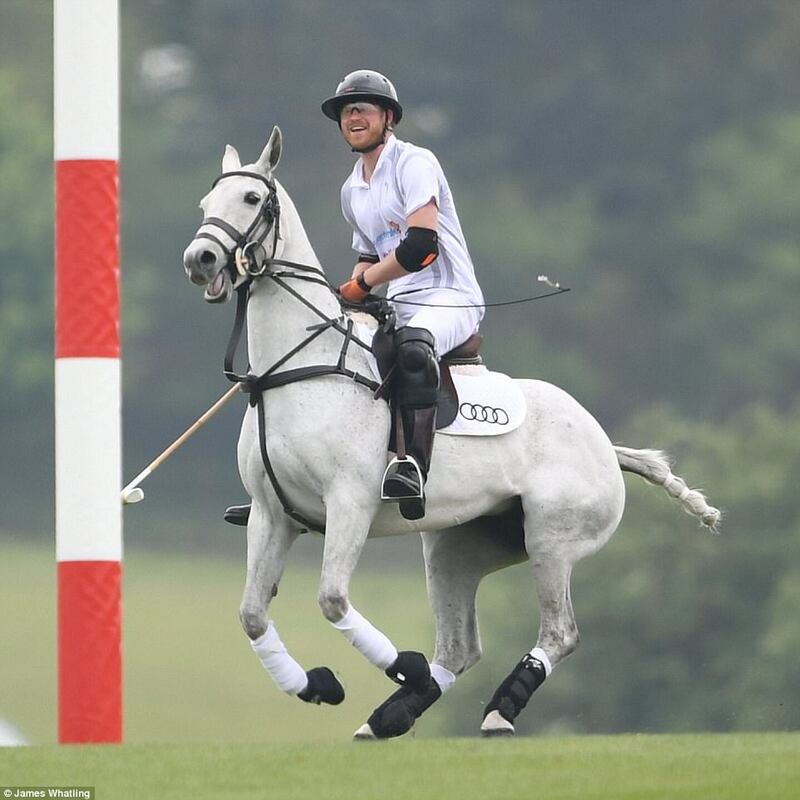 Harry was also joined by his brother, the Duke of Cambridge, for the fun and games at the lavish Coworth Park polo club in Berkshire. The youngest Prince looked in his element during the first day of the competition on the Berkshire grounds in front of celebrity onlookers including Oscar winner Eddie Redmayne, dancer Darcey Bussell and actor Matt Smith.